We've updated this old favorite with a brand new look! 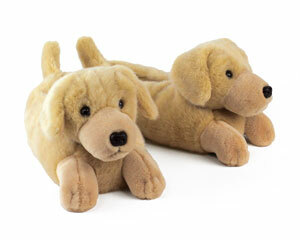 Treat your feet to a pair of cute and comfy Schnauzer Dog Slippers! 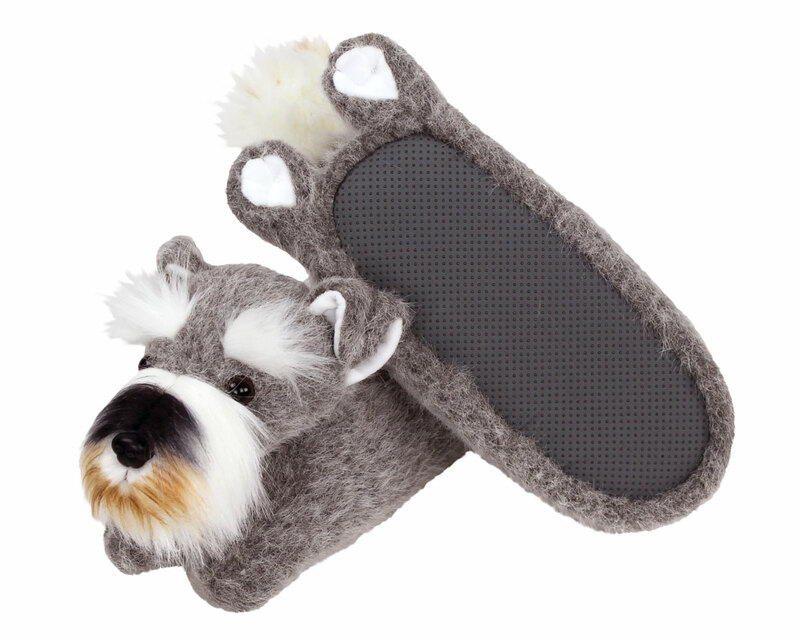 With a wiry “pepper and salt” grey coat, furry eyebrows, and long whiskers, these slippers capture the distinctive profile of this smart and fearless breed. 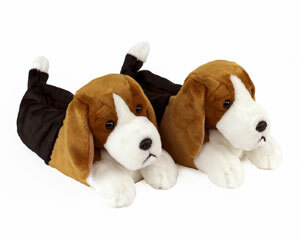 Folded ears, warm brown eyes, tails, and adorable paws complete the look. Made with soft plush uppers, a comfy foam footbed, and no-slip grips on the soles. Adorable and as pictured! These are a Christmas gift; I think she'll be pleased. Not sure yet about how they'll hold up but they appear to be well made. shipped promptly. 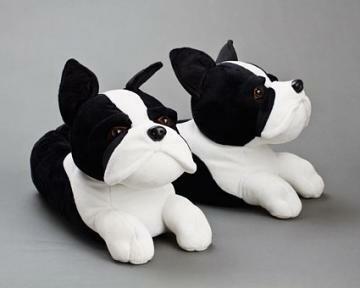 My daughter loved these slippers! They are adorable and their heads move! You will not regret this purchase! 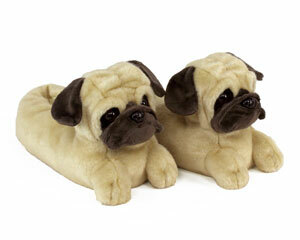 I purchased these adorable slippers based on the reviews (not trusting the pictures alone). They are a gift so I can't comment on the size, but the reviews are spot on! They're absolutely as adorable as the pictures! So cute! Bought as a present for my niece and she loved them! Absolutely adorable. Soft and comfortable. Look just like my little Schnauzer. 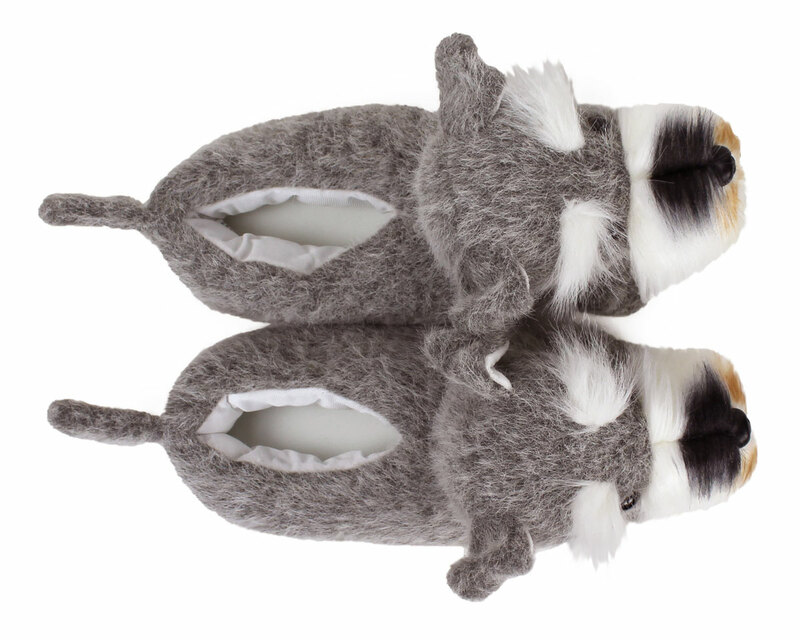 Would highly recommend bunnyslippers.com and their products. 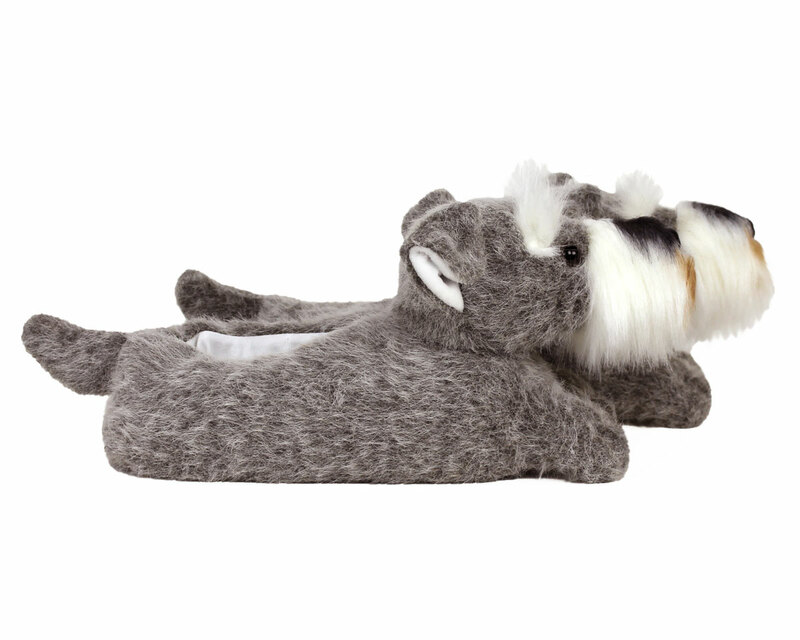 I bought these slippers as a gift for my boss, who loves Schnauzers. She loved them, and so do her dogs! Also, the shipping was lightning-fast! My girl hooked up with some other guy before her slippers were delivered, so I've never actually SEEN them. I'm sure they're great slippers, and if her new guy ever lets her see friends again, I'll get one to tell me how the slippers are. Great look and very comfortable. Very lifelike. Gifted to lifelong friend with mini-schnauzer. Sparty also bark-barked his approval. Advantages: Good looking. Soft and comfortable. These were for my daughter. She was very surprised when she received them. She fell in love with them. She told me they are very soft and realistic looking. Advantages: Soft and comfortable. Warm. 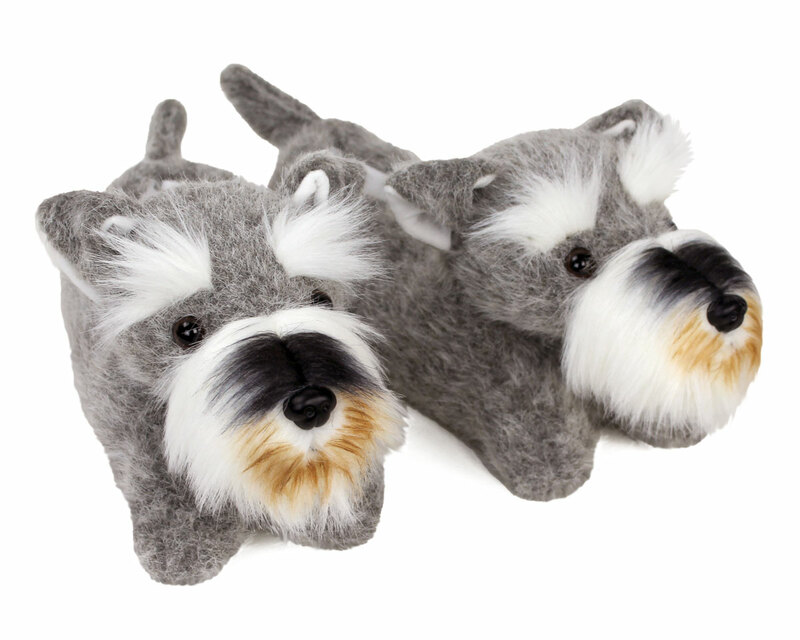 Absolutely a must have for schnauzer lovers. 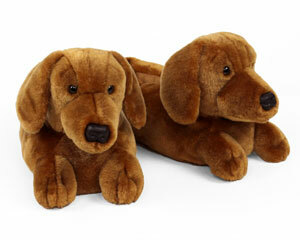 Soft, comfortable, well made, and the head swivels. My dogs loved them, and so do I. Advantages: Always have the schnauzer breed with me!